It’s been awhile, 17 years in fact. 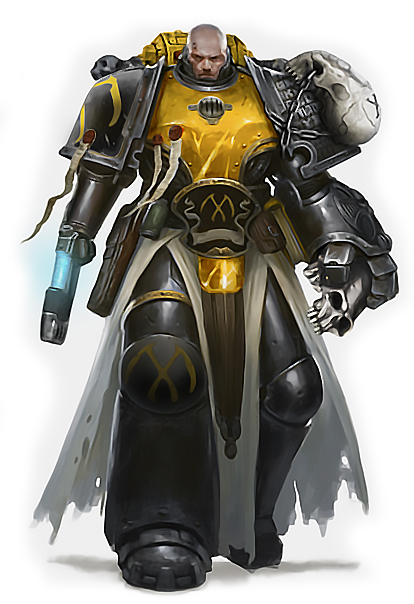 Nearly two decades of service in the Emperor’s name, in the memory of my brothers of Sotha, Tenax and the Heart. This single link across the void which lies at ember, will burn bright again. The time will come soon when I will return. For now my services take me elsewhere, heed my word brothers, you are not forsaken. Awesome can’t what for your return!!!! Well damn man! You have always been an inspiration. I hope to see more of your creations in the future! Great to hear of your return! I’ve been reading every bit of fluff you created and I love it. The Tenax as it’s crew are probably my favourite part of this awesome website.